I Swam! I Biked! I Ran! I TR(I/ied)! Flashback to a year ago, it never crossed my mind that I would be venturing the world of multi-sport. 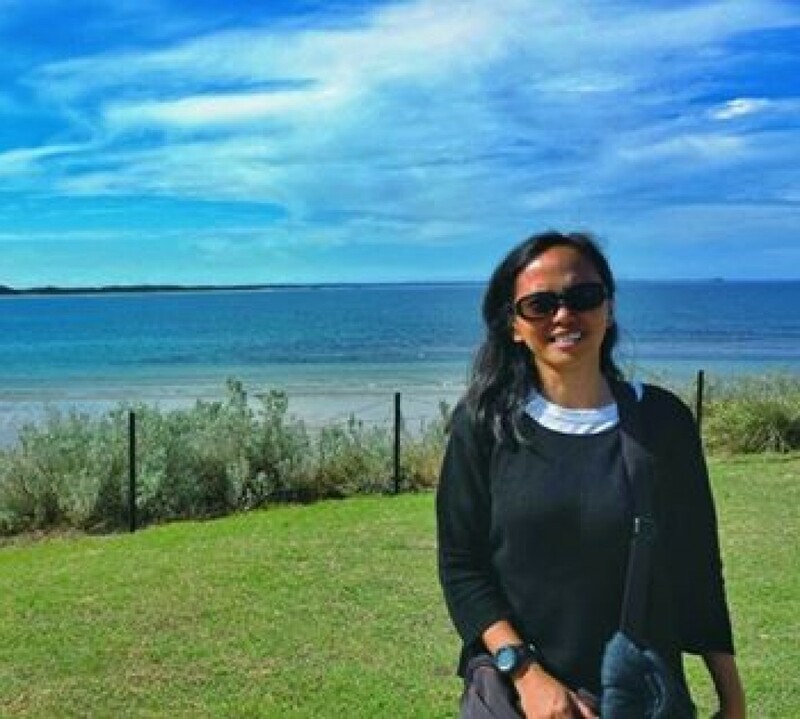 I was happy with running (and still is), why would I get out of my comfort zone? I’m afraid to swim, I’m afraid that I would drown, and this was the scenario since then. But thanks to Erick for convincing me to enroll in swimming lessons last year. (Click here for my story) And ever since then I have enjoyed swimming, but there’s still a part of me that is afraid especially of deep water, but there is no fear that one cannot overcome. I have high regards to triathletes, and it’s been my dream of being one. That’s why when a Tri Simulations was announced in Takbo.ph forum, I eagerly signed up for it. 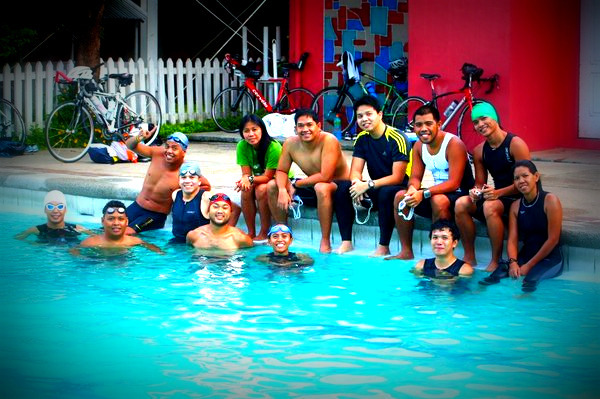 Even though I wouldn’t be joining Animo Triathlon this coming weekend yet, I decided to participate in the simulation. I have done duathlon, and it’s my first time to transition from swimming to biking.